5Star Akil on stage performing at Island Nations event. THE number of soca artistes expanding TT’s indigenous musical artform in the Japanese market continues to grow. This time Akil “5Star Akil” Anthony Borneo raised TT’s flag at Japan Soca Weekend from September 14-17. Members of Japanese Steel Orchestra Stars on Pan with 5Star Akil and his two dancers. 5Star Akil was invited by Kegon Touissant, owner of Soca in Japan, the parent company of Japan Soca Weekend. When he arrived in Japan on September 14, he first attended Soca Queendom hosted by Japan’s popular soca DJ Selecto Hemo. 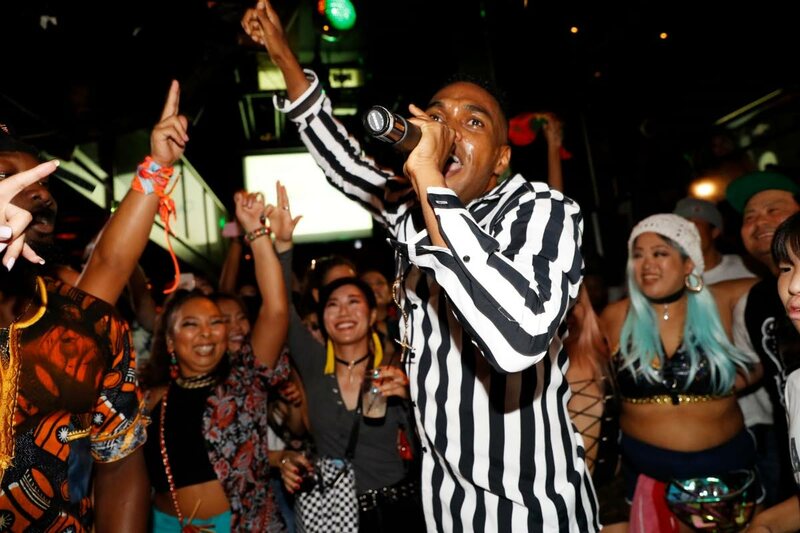 On September 15 he attended Mas in The City, a soca bus party through Tokyo’s streets. “This bus ride also provided the backdrop for 5Star Akil’s first music video for the Carnival 2019 season,” the release said. and promoter for Island Nations event. 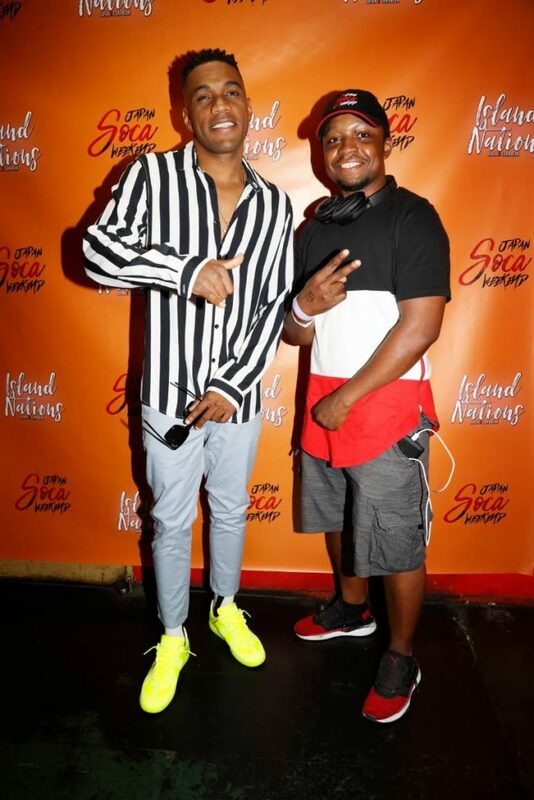 He performed some of his hits at Island Nations’ fete, Club Harlem on September 16. “He was in awe as the mostly Japanese audience sang along, word for word, to every song, to songs like Feel Right, With You, Different Me, Partier, To Meh Heart, Noise, Island Adventure, Wifey Material, Find Yuh Way and many more,” the release said. Stars on Pan, a Japanese pan side, played along to Different Me. 5Star Akil with Japan’s top soca dancers Brichaaaaan, left, and Chiaki Ilda. Other performers included Island Gal Dance Crew and Japanese soca singer Ann G, a former Soca Monarch finalist. 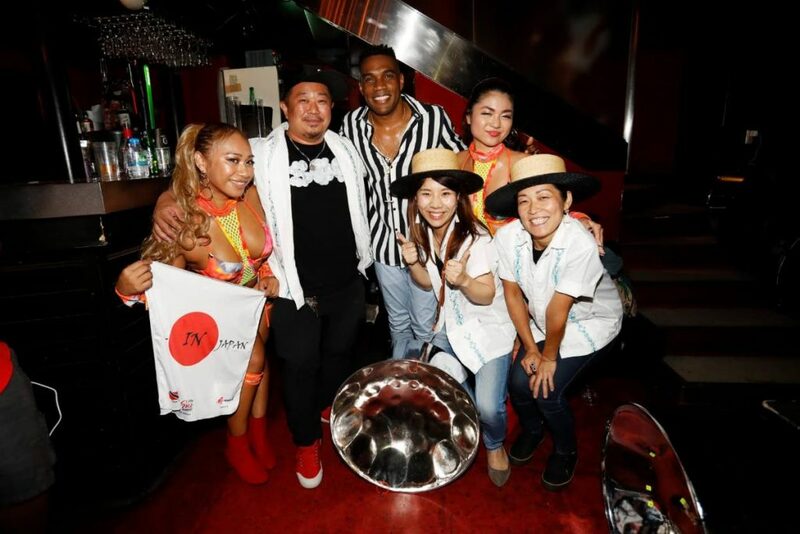 The release said 5Star Akil was “very amazed” by soca music’s penetration of the Japanese market and the “great love and appreciation” the Japanese audience has for just not soca music but also pan and Carnival culture. It said 5tar Akil believes that the audience for soca in Japan is a growing. “There is also huge potential for this market to be an economically viable market for not just artistes but also DJs as the Japanese market is one of the biggest markets for music streaming and downloads,” it added. Reply to "5Star soca in Japan"